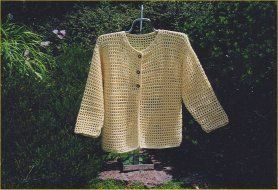 Warm, soft accessories crocheted in worsted wt. yarn with a size J hook. 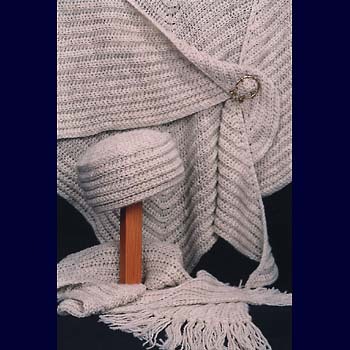 Hat, shawl, scarf or stole in an easy to crochet, reversible, textured rib pattern.